I have the tutorial up now, if you want to take a look at it. Mama! That is as crafty as it gets! And to knock something off of your list, too. It is really great. I love the fabric. 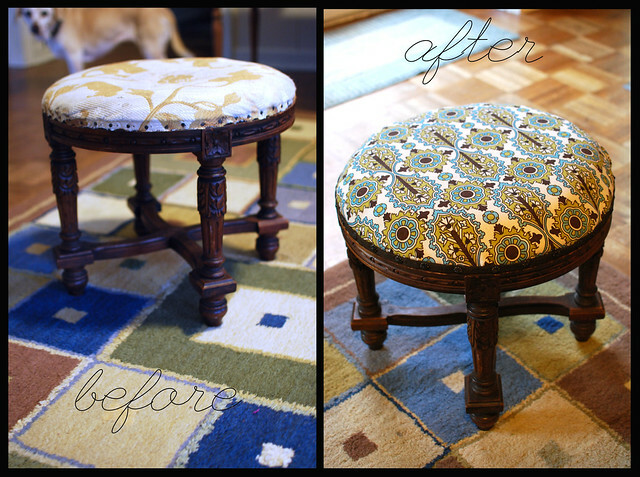 I think that's very crafty...and I love that fabric that you used! So cute!